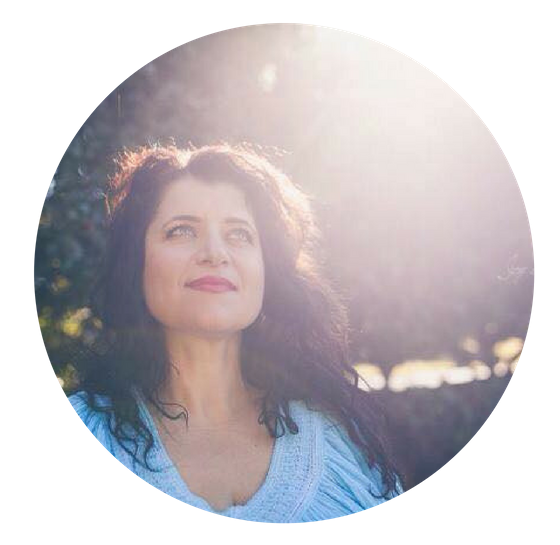 In her healing sessions, Catherine draws from Spiritual Healing, specifcially: clearing chakra imbalances. She may use Angelic Reiki channeling the Angelic Realms, as well as Crystal therapy. Catherine works intuitively using the modality that will best serve your healing. Catherine’s healing modalities compliment traditional therapies to restore a person’s whole being. It is all about ‘restoration of our spirit’. Injuries to the physical, the emotional or the spiritual can have on-going effects on a person’s entire life. By restoring a person’s spirit, the whole individual will progress to health, wellness and a completeness of being never before experienced. No faith is required, that is true. Spiritual Healing is administered to babies, young children and animals. It is perhaps an obvious statement to make, that they are not going to know about faith, yet they can benefit from the Healing. Nothing is expected from the patient, except perhaps openness to what may happen, and a degree of trust in the Healer. An acceptance for the need for change and the will to do so will also help. It may surprise you to know that the patient has a great influence on the level of recovery because it is the patient’s positive attitude in wanting to feel well again that works with both medical treatment and Spiritual Healing. We work to help your spirit to restore your whole being. “raising the vibration of your energetic field, uniting the individual soul with the universal soul”. The attunements are done by the Angelic Kingdom of Light and given to each individual by their own healing Angel. As it comes directly as a gift from the Angels it is given in its pure state. It begins with a Meditation to connect you to your ‘Feeling Body’ or greater consciousness. This opens you to an awareness of your mult-dimensional self. All attunements are preceded by a cleansing, and can include Karma-cutting (through ArchAngel Michael) and soul reconnection. Crystal therapy is an ancient healing system concerned with treating patients holistically through the precise placement of crystals on the body and the surrounding room. Crystal therapy addresses the patient as a whole – paying as much attention to his or her spiritual and emotional well-being as to their physical health. We are open most days by appointment.